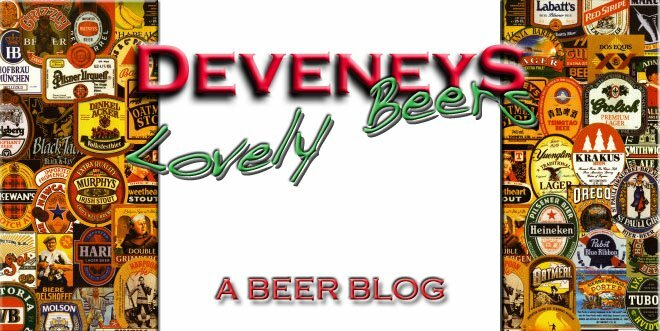 Deveneys of Dundrum: Old Engine Oil Special. 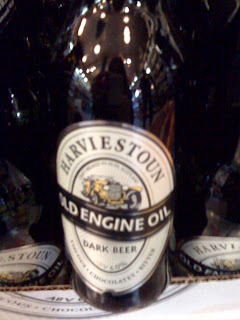 Harviestoun, Old Engine Oil is on Special this weekend. Really smooth dark beer. Chocolate, malt and coffee flavours. 6% alc, hailing from the award winning Scottish Brewery. Special price, €1.99 bt, available in Deveney's of Dundrum until stocks last. mission accomplished... but I robbed out of the box... so leave those there for me! !